Single Player Commands enables a huge list of fully functional SP commands which can be entered for different use. Players can control every aspect of game with them; For e.g. Spawn Creepers, Give Damage to someone, health, world edit and much much more. 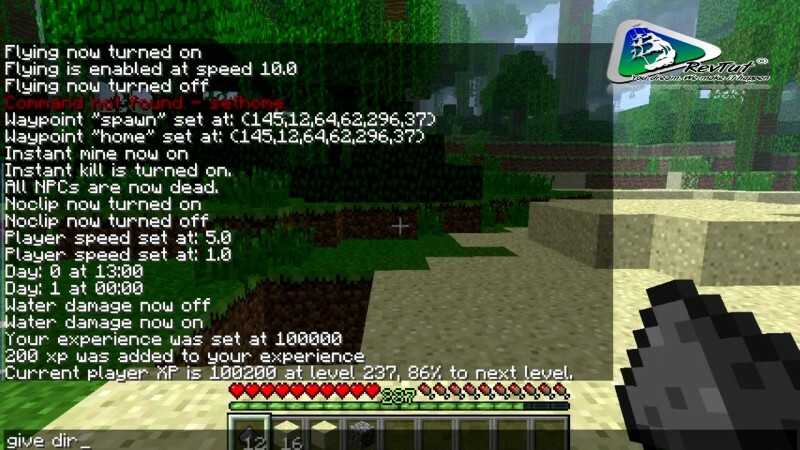 This mod comes hand when you’re testing something on multiplayer severs or on LAN, it can act like a cheat tool too.